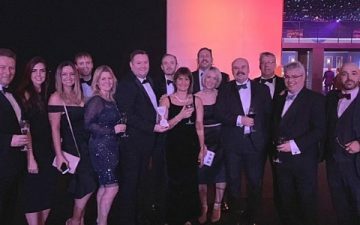 Leading UK travel insurer Staysure has been announced as the winner in the ‘Best Travel Insurance Provider‘ category at the 2016 British Travel Awards. Staysure’s win was announced at a gala dinner on the 23rd November following months of voting by the UK public closed at the end of September. 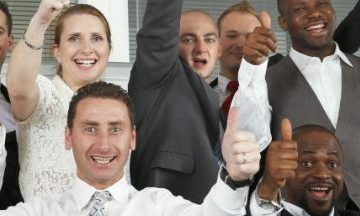 Over 300 companies were shortlisted in the Awards with eight meeting the criteria in the Best Travel Insurance category. Staysure beat the likes of Post Office Money and InsureandGo to claim the top prize. Staysure’s success follows the roll-out of a 5 Star Defaqto Rated Comprehensive travel insurance product and an auto-renewal service among other customer service initiatives. The insurance company was also announced as the winner in the Personal Lines Broker of the Year category at the 2016 UK Broker Awards. 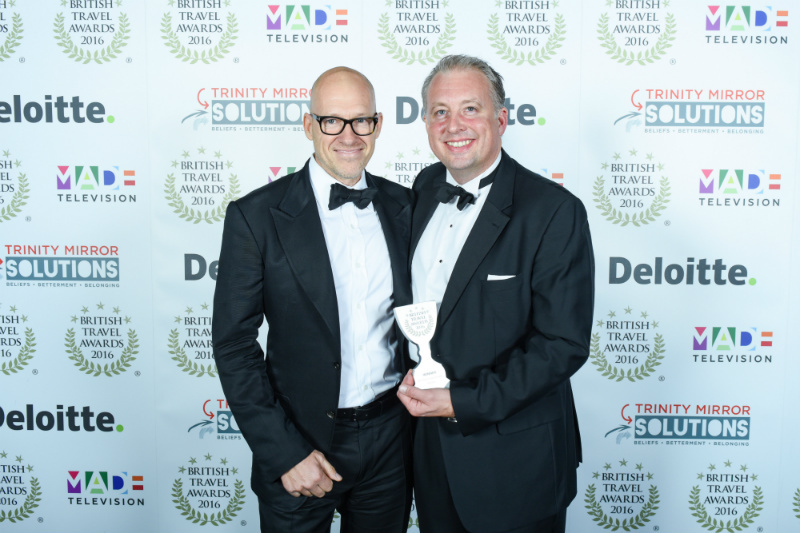 The British Travel Awards have been a benchmark for excellence within the travel industry since 2008. They are unique as they do not affiliate with travel companies or industry publications, and the winners are determined solely by the UK public’s vote.